F2904614# 15243 111A AV, Surrey, Fraser Heights - Realtor in Surrey with Century 21 Coastal Realty (Surrey) Ltd. 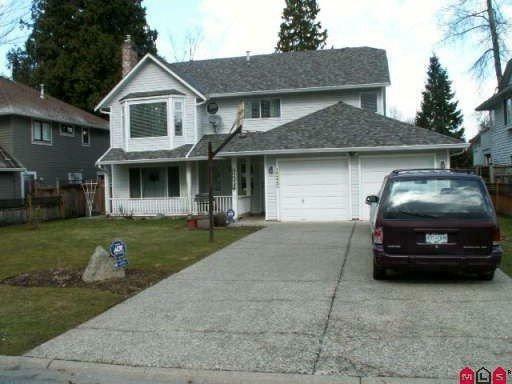 Description: Hard to find ground level entry bsmt home in Fraser Heights. Save with 3.25% variable rate which is unmatchable. This bsmt home has an excellent layout. Lots of updates including newer laminate flooring, roof and designer paint colors. Upstairs features an open lvgrm and dinrm combo. The kitchen is of good size with an island. The adjacent f/rm is nice and bright. There are 3 good sized bedrooms up and with 2 full baths. Downstairs has an updated 2 bed unauthorized suite. Great street appeal and this large manicured lot is fully landscaped and there is a pond in back. A must see for the area.